We at The West End Marina in Galveston, Texas offer wet stall storage of up to 26-foot craft using 5-ton lifts. Power and water are available to each bay, with other services available upon request.We also have a fully stocked General Store at your disposal, and fueling station offering marine grade fuel to complete all of your needs. Please call today to find out current availability and price at (409) 497-4152. We pump only VALVETECT Marine grade fuel at The West End Marina. 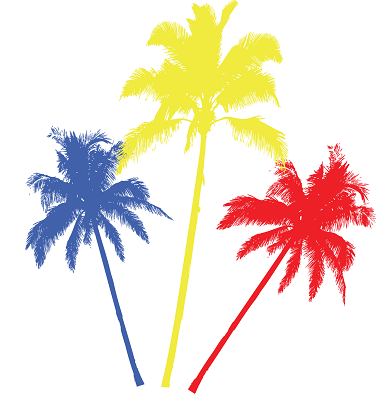 We offer full-service fueling and other services upon request. The fuel dock is located on the west side of the Main Channel. 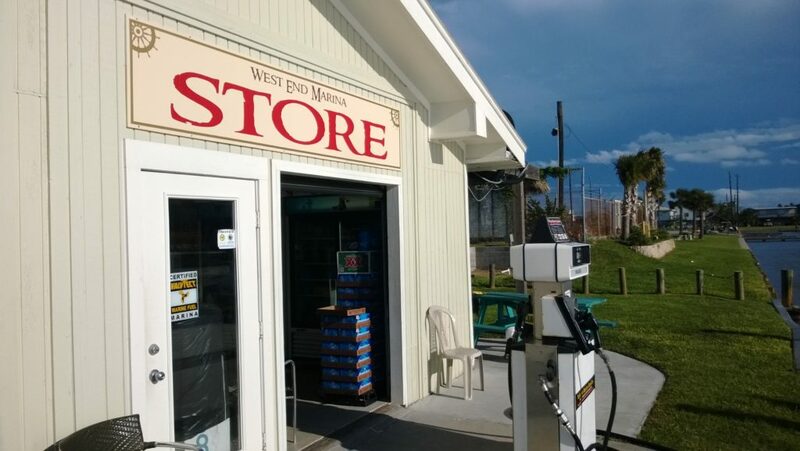 We offer unleaded fuel, pump out services, marine supplies, CNG tanks, food, beverages, ice, live fishing bait and tackle in our fully stocked general store and bait shop.